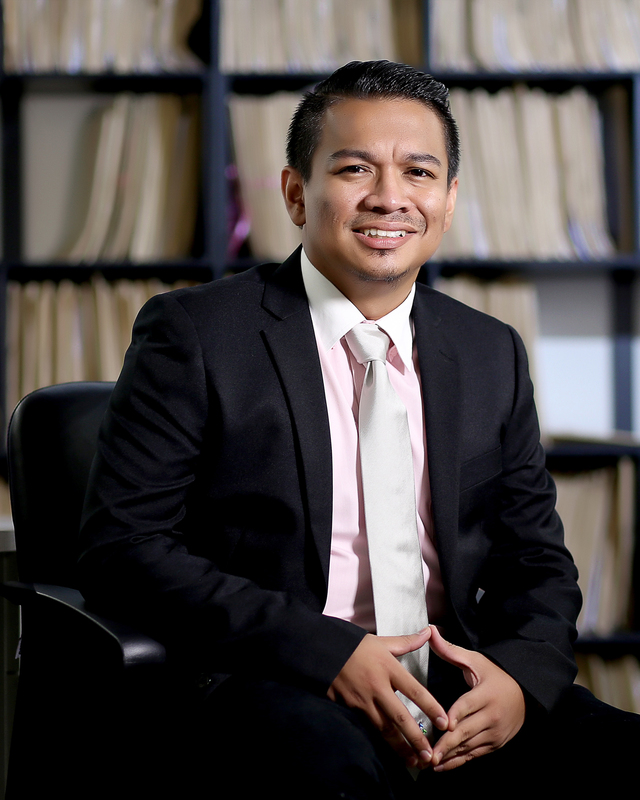 An experienced accountant by discipline, En Mohammad Firdaus is in charge of the whole Firdaus & Associates Property Professionals’ accounts as well as responsible for each department’s cashflows, the firm’s administration and HR needs. Prior to joining the firm, En Mohammad Firdaus was with Raine Horne, Goodyear Management and Nurr Consultant. He holds a degree in accountancy from USM.